This article will show you two ways to see who +1 your content on Google+, it always puts you in curiosity that who shared your contents, on Twitter we can easily see who tweeted the link but there's no easy way for a normal person to understand it their shelves so i have to write this post. There are two easy ways to know who have +1 your blog posts on Google+, one of my recent post got very popular and was shared,tweeted and +1 by people, so i was willing to know who +1 my blog post, and then i found these two methods which are easy for anyone to understand. 1. 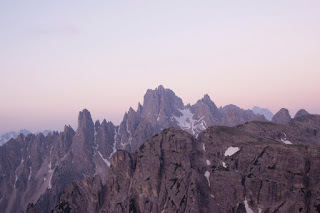 First i found a very simple trick but useful, using the search engine of Google+, it's a classic option to know who shared your blog post or links. 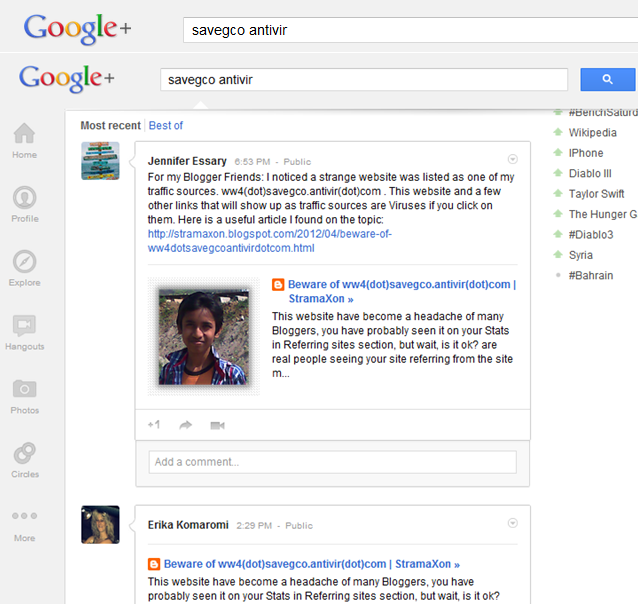 You may just enter your blog posts title, not full title is needed, just put small part of your blog post title, i am here searching for my blog posts titled 'Beware of ww4(dot)savegco.antivir(dot)com' , so i just entered 'Savegco Antivir' in Google+ search box and it pops all the folks who +1 my blog post publicly. Now you can switch between Recent and Best of to see more posts. 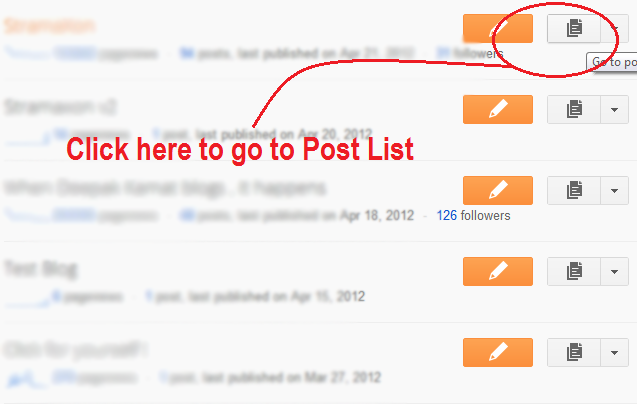 You click here then the post list will appear, now there will +(Number of Shares) next to your Posts in the Post list, so to view who shared our Post on Google+ click on it and it will display the peoples who +1 your blog posts through the +1 button. 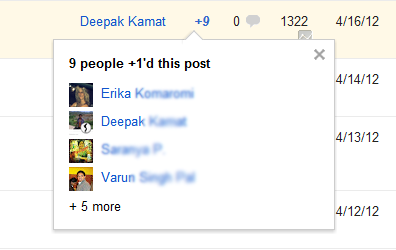 Now you know how to track down who +1 your blog post easily to know your online popularity. We suggest you to follow our blog for more post that helps blogger user to do more with blogger.